Stand Up for Grain Safety Week will formally kick off with a press conference on Monday, March 25 at 1 pm at the Asmark Training Institute in Bloomington, Illinois. The event will feature Deputy Assistant Secretary of Labor for Occupational Safety and Health Loren Sweatt, as well as invited guests from the U.S. House of Representatives, Illinois state government and other organizations. 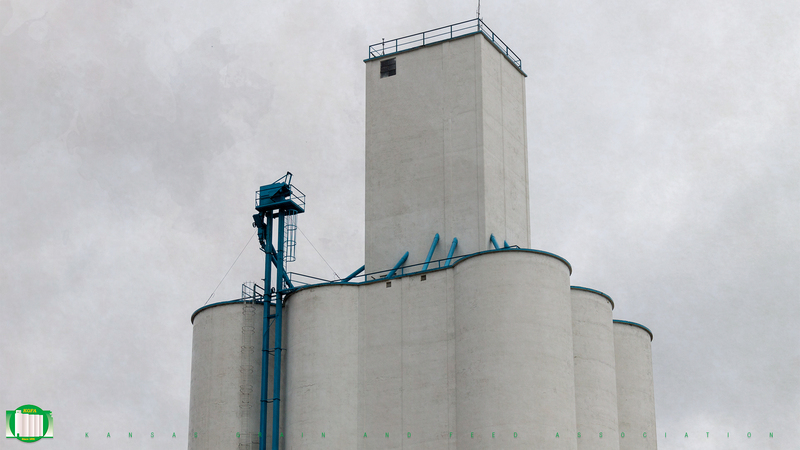 Throughout the week different safety practices will be covered to help avoid dangerous situations in the grain handling industry.